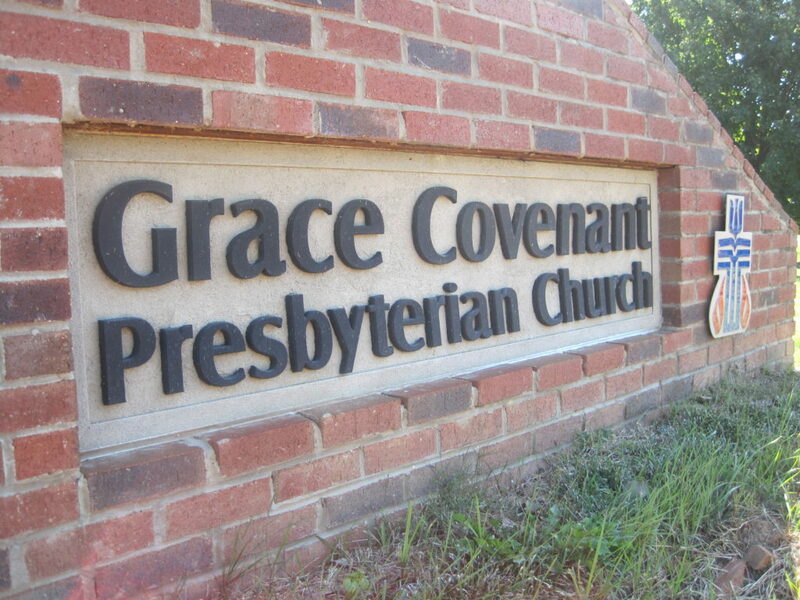 Grace Covenant is a thriving community of diverse members who try to live as Jesus Christ would. Please peruse our web site to learn more about who we are and what we do. In addition to the “The Latest” page here on our web site, keep up with what’s happening by following our various social media outlets and blogs. Also, subscribe to our Weekly News email. If you would like to learn more about connecting with the ministry, mission, and community of Grace Covenant, or explore membership, we would love to have a conversation with you to get better acquainted and understand how we might meet your spiritual needs. We don’t have official “membership classes”, but would rather meet with you personally to talk about church life and find out how we can connect you with things that are important to you. Please contact Marcia Mount Shoop, Samantha Gonzalez-Block, or Richard Coble to learn more or set up a time to meet.